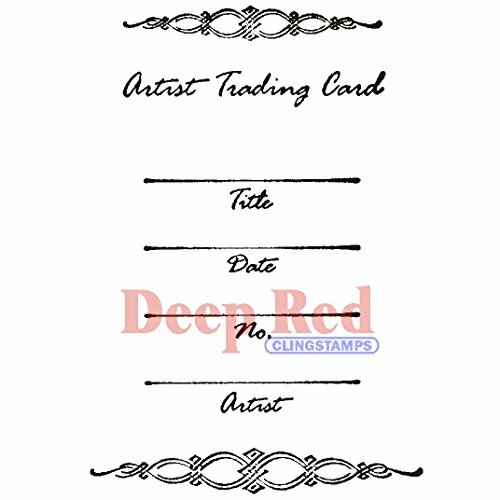 Are you interested in trading or exchanging your Artist Trading Cards? 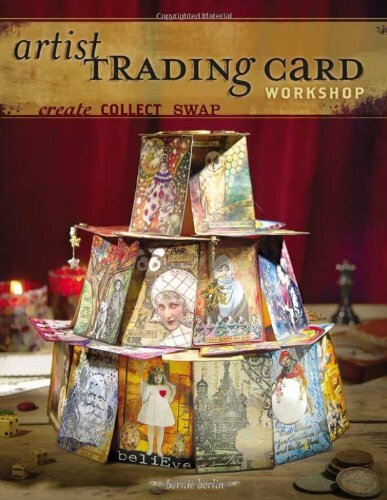 - Here are 5 Artist Trading Card groups. 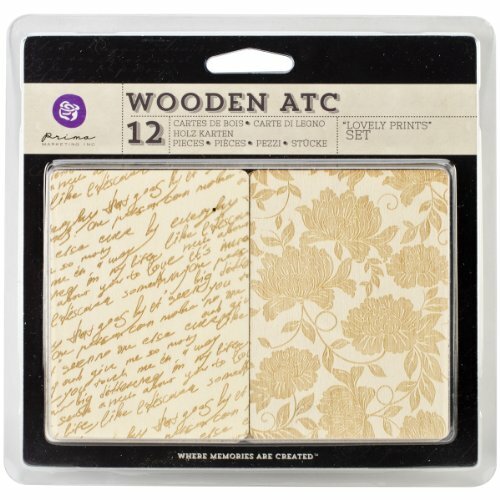 Need some supplies to make ATCs? 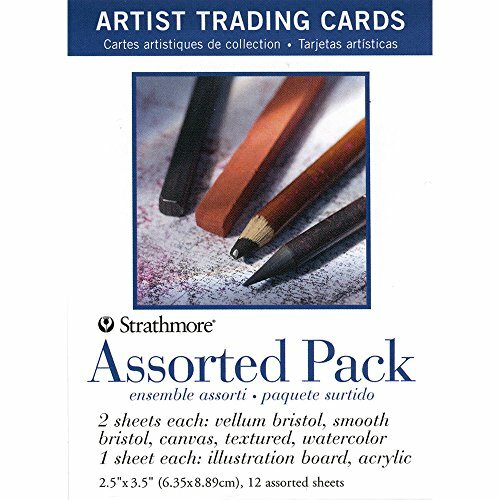 - Scroll down to shop for what you need to make awesome Artist Trading Cards. 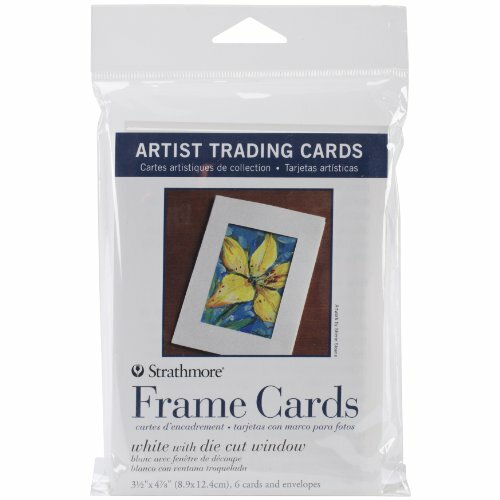 Find Artist Trading Card groups near you through meetup.com. 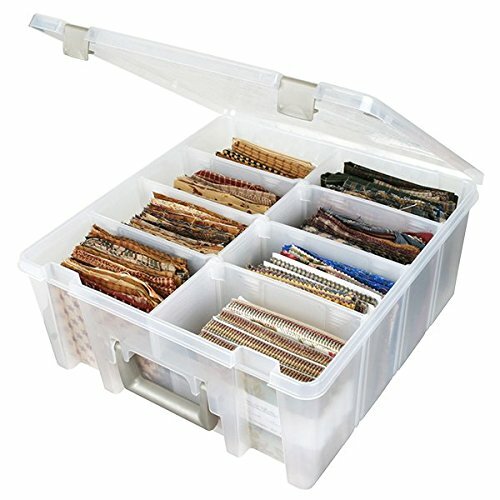 "Our focus is on friendly ATC and mail art trading and swapping in a relaxed and welcoming atmosphere. Everyone is welcome here. 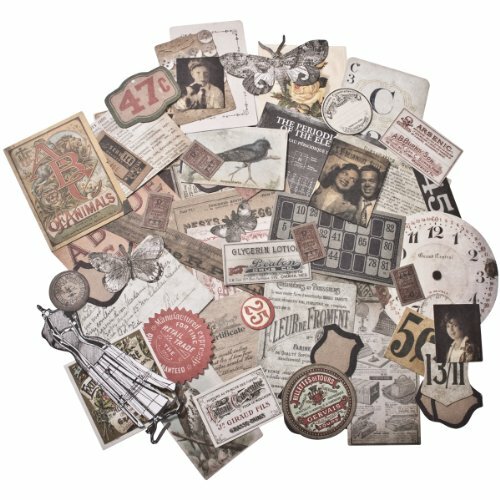 All mediums are welcome too--stamping, painting, drawing, collage, mixed media, fabric, clay--you name it, we do it! 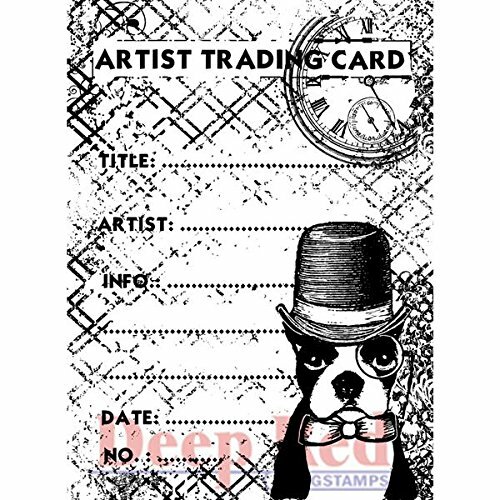 And we don't just trade ATCs; there is a lot going on here." 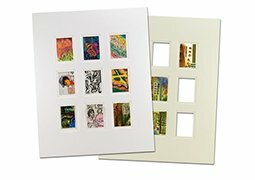 "Two months ago, we started up a new website dedicated to art cards (ACEOs), because of the growing interest from artists around the world and our own members. 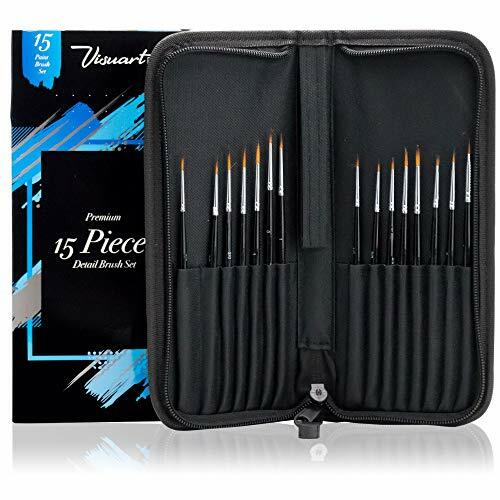 Although the ArtCardsWanted.com site is very new, it's already been a great success." 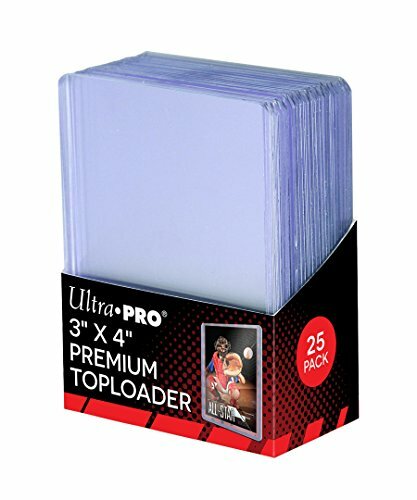 Click on items for more information.